You've seen these everywhere. Here's how to tie one together. 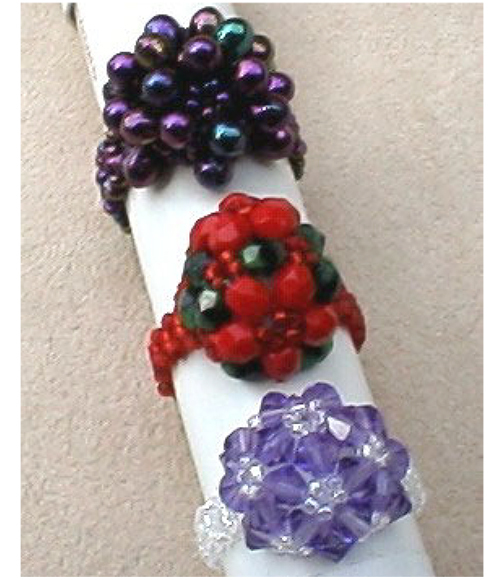 I get a kick out of the "sea urchin" ring made with droplet beads!